A graduate of the Royal College of Art, Louise is a freelance and independent animator based in Edinburgh. As an animation director, her short films have been screened on BBC2 and Channel 4, and in national and international moving image festivals, including Edinburgh Film Festival. Louise will be based at the Library until June, working with the Moving Image Archive, and focusing on early animation techniques. She will be creating new work, including an animation device which will be on display at the Library's Kelvin Hall premises. As part of her residency, Louise will deliver educational workshops with schools. 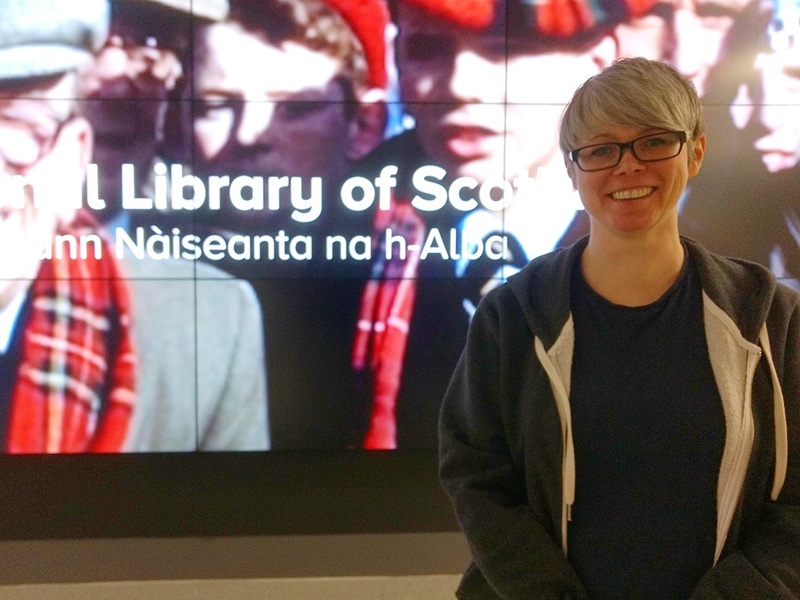 She will visit Kelvin Hall frequently to conduct research into the Library's moving image collections, and develop her practice.